Announcing the First-Ever White House 3D-Printed Ornament Challenge « Adafruit Industries – Makers, hackers, artists, designers and engineers! 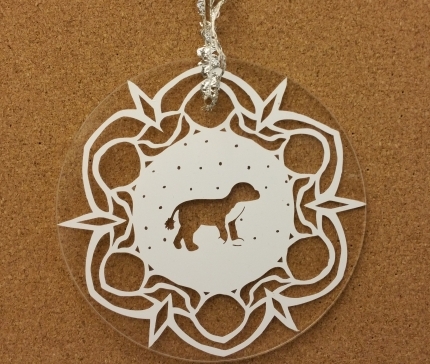 This year, for the first time ever, we’re inviting makers and innovators around the country to participate in the White House 3D-Printed Ornament Challenge!… The Challenge, in partnership with the Smithsonian, invites makers, artists, designers, engineers, and anyone interested in 3D modeling and 3D printing to design a winter holiday-inspired ornament. Starting today and running until November 10, 2014, people can head over to Instructables to submit their design and for more details about the Challenge.